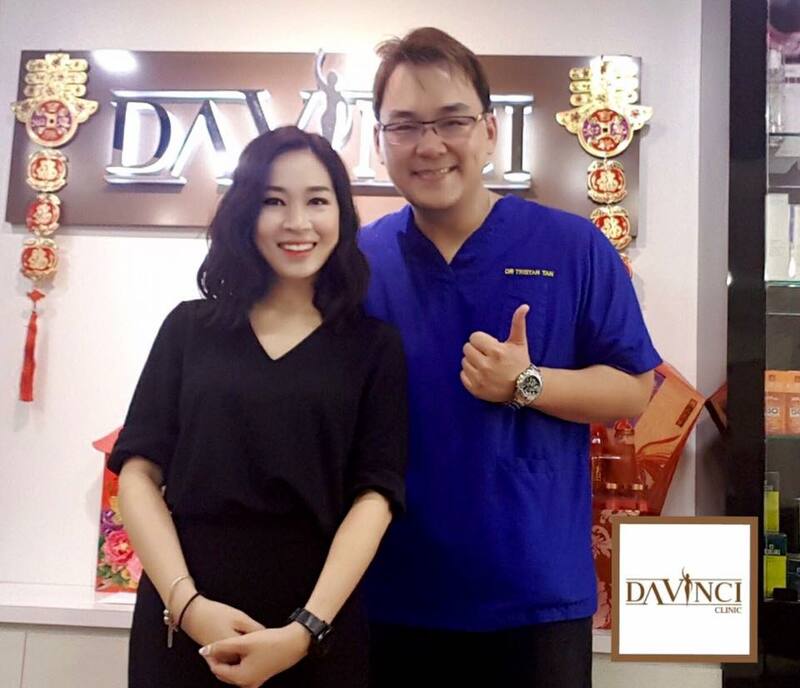 How To Find The Best Aesthetic Clinic In Kuala Lumpur and Selangor? 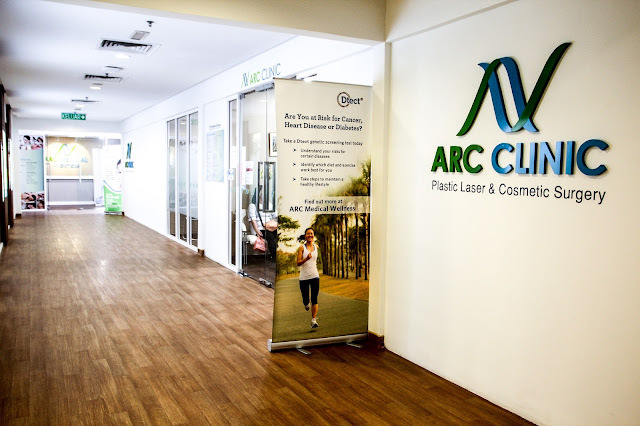 This is a curated list of 10 medical aesthetic clinics in Kuala Lumpur (KL) and Selangor, Malaysia. For plastic surgery clinics, please refer to Best Plastic Surgery Malaysia. 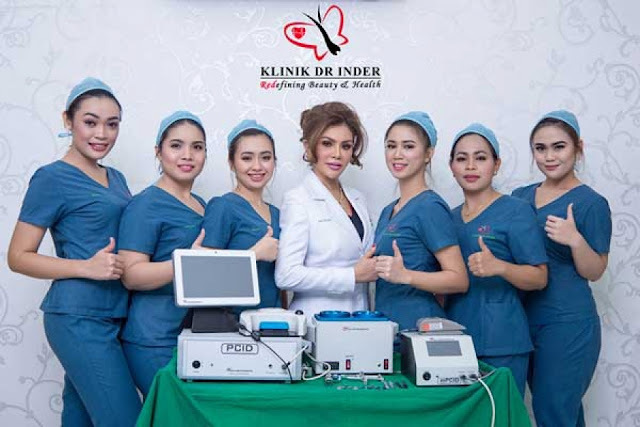 Not every “aesthetic practitioner” is a qualified medical doctor and is properly trained to perform medical aesthetic procedures and cosmetic surgeries. Make sure that your aesthetic practitioner is a qualified medical doctor and has the right training, experience and is registered with the Ministry of Health. 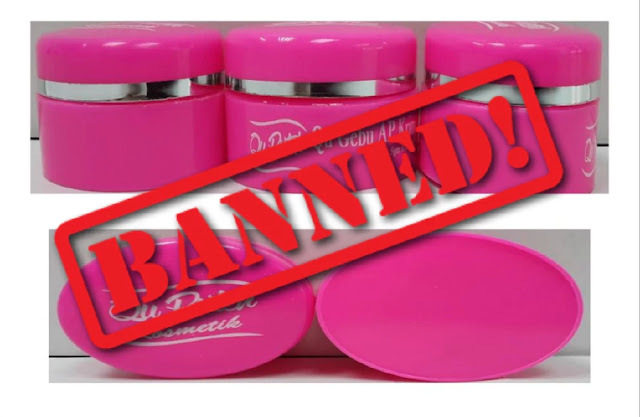 It is getting common for beauty salons and spas to offer injectable treatments such as Botox and dermal fillers to customers who frequent their premises. 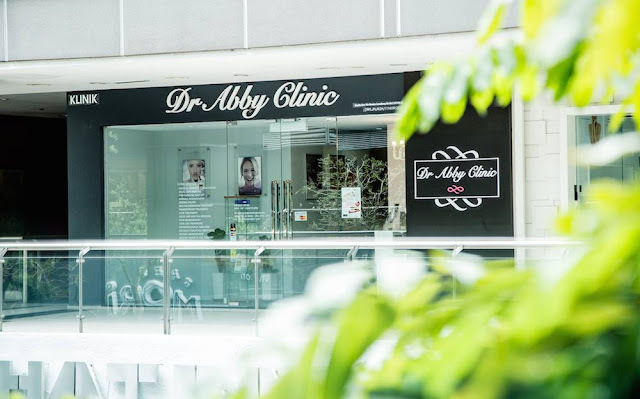 Please be informed that only trained and qualified medical professionals are authorised to administer injectable treatments like Botox and dermal fillers. The aesthetic physician should also have a LCP (Letter of Privileging and Credentialling) for aesthetic procedures from the Ministry of Health of Malaysia. 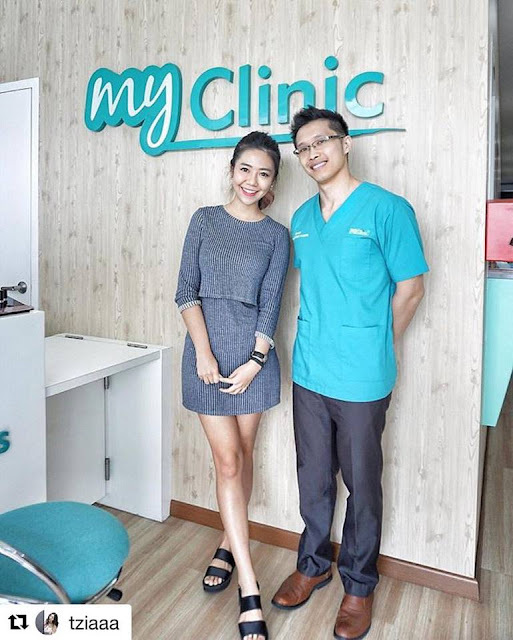 As for the clinic selection, the online world provides overwhelming information and while some of the sites do provide the needed information; the methods in which the clinics are selected are not explained. Are the medical doctors verified by checking with the Malaysian Medical Council etc.? The selection of the clinics is based on Google Search Results and information available on blogs and the internet. The aesthetic clinics have been arranged in no particular order. Address: 15-2, The Boulevard Office (Mid valley City Lingkaran Syed Putra), Kuala Lumpur, Kuala Lumpur Federal Territory, 59200, Malaysia. 50400 Kuala Lumpur, Wilayah Persekutuan, Malaysia. With 4 branches in Klang Valley. With 3 branches in Selangor. So, here you are. 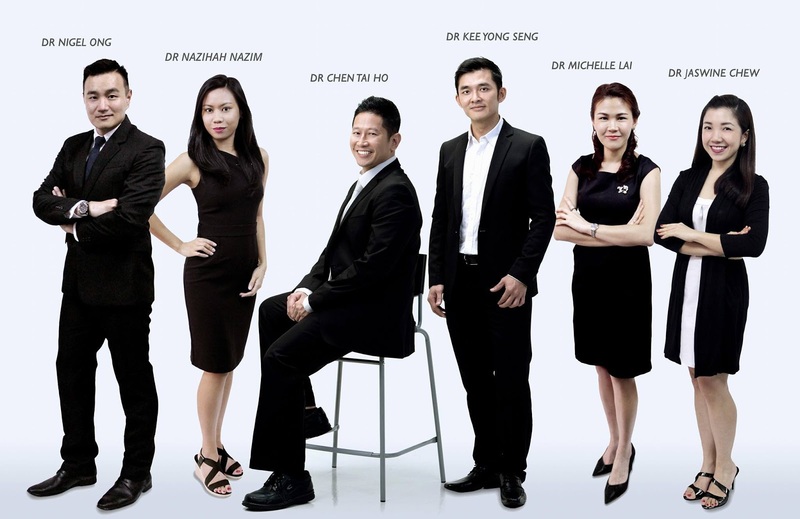 The top ten short-listed aesthetic clinics and aesthetic clinic groups in Kuala Lumpur and Selangor, Malaysia. 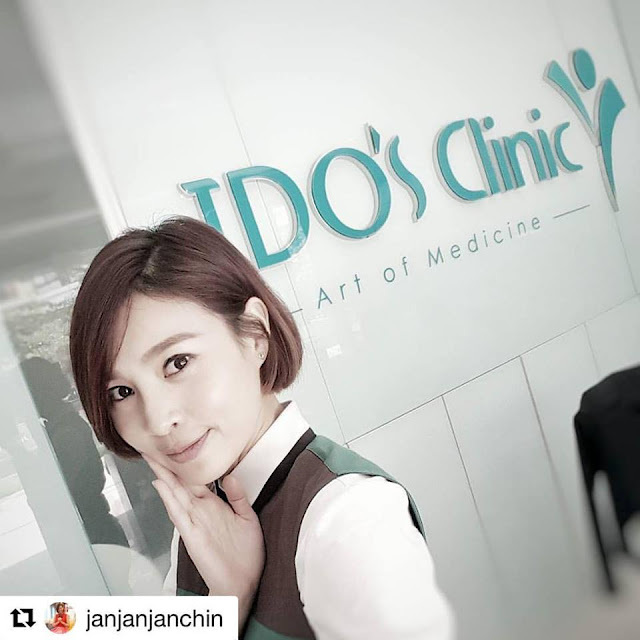 If there are any major aesthetic clinics that we’ve missed then please let us know in the comments!